It is now almost the end of August! Pheewww! This year is flying by isn’t it?! We’re already past the half way mark and my 21st birthday is coming up soon! Well, it’s in October, but it’s still close hehe. 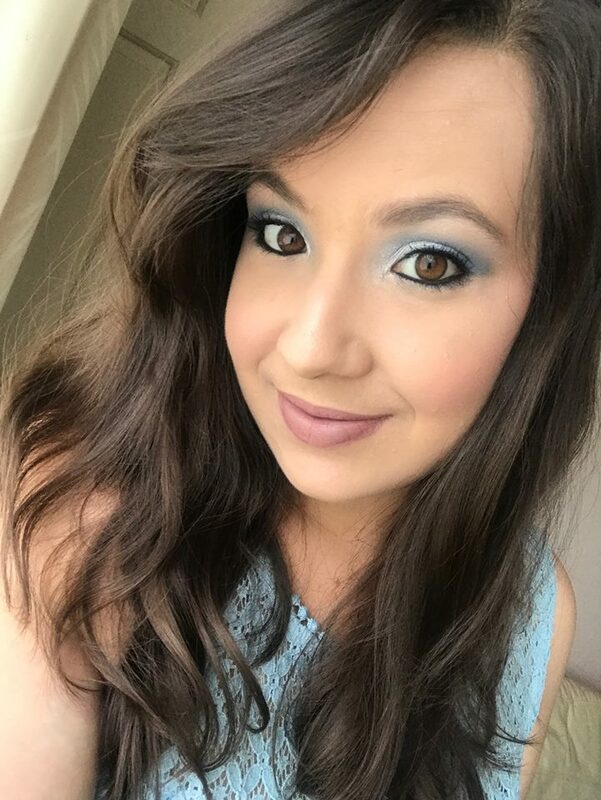 Towards the beginning of August, I set myself a challenge where I wanted to get hold of 5 under eye/dark circles concealers and test them out to find a good one for me to use for my dark circles. I really wanted to find one that works really well. So I splurged a little and bought some concealers. I have tested the products and tested them again today and made little notes. This is my trusty under eye concealer. I have been using this daily for over a year. It’s good and does help, I just wanted to embark on a mission to find other concealers to see if there is something better out there. I like the application of this product. It’s roll on ball which makes it easy to apply to your eyes and you have control on how much product you want to place on your skin. It’s a liquid concealer. Therefore it’s easy to blend in. This provides me with pretty good coverage and doesn’t make my dark circles that obvious. Blends well with my skin tone. There is no highlight with this concealer, which I like. I heard that this concealer is also good, so I bought this to test out. You get a brush applicator with this one and there is a twister cap on the bottom and you twist it to release the liquid into the brush. Sometime’s you can get way more product out than you need so go slowly. Another liquid concealer. A little goes a long way with this one. Tough one to decide. It does provide good coverage, but I would say it’s more than a highlighting effect. Which I’m not to sure that I like because it makes my under eye area look too bright. Maybe I chose the wrong shade! This one was the biggest splurge! It’s the most expensive concealer out of the 5. But I thought it would have to be worth it! You get a little pot with product inside. I love the packaging of this product. I find it really cute! With this, you get a little paper showing how to apply this concealer and a little, mini sized plastic spatula to use for application. But, I’m old school and just dab my fingers in the pot and apply to my skin. Creamy texture. Again, a little goes a long way. Even though the product looks small, I’m sure this will last me a long while! Easy to apply with a strong, yet very blendable texture. I like! Really good coverage! Blends into skin tone and not too much highlighting. Which is good. However, it does tend to settle into the fine lines in the under eye area. Awhile ago, I saw a beauty guru on YouTube saying that this concealer was her second favourite. So that lead me to go buy this one. This concealer comes in a squeezy tube. It has a brush application and you have to squeeze the tube to get the liquid through. Squeezy tube allows some control of how much product you want to use. I would say that this one is more highlighting than coverage. Comparable with the Collection 2000 concealer. First of all, I bought this concealer in the wrong shade I think. It’s a shade lighter. Although, I thought that this may work to my advantage because concealers should be a little lighter to highlight your under eye area. So, I included this product in my challenge. This product comes with a little brush that you can use to apply the concealer. However, I just prefer using my fingers. I used all the colours mixed together. Creamy texture. However, I would prefer it if it was more creamier. Feels to stiff which makes it hard to apply properly. An okay coverage. More highlighting going on. Maybe the darker shade would have worked better. There you go ladies! 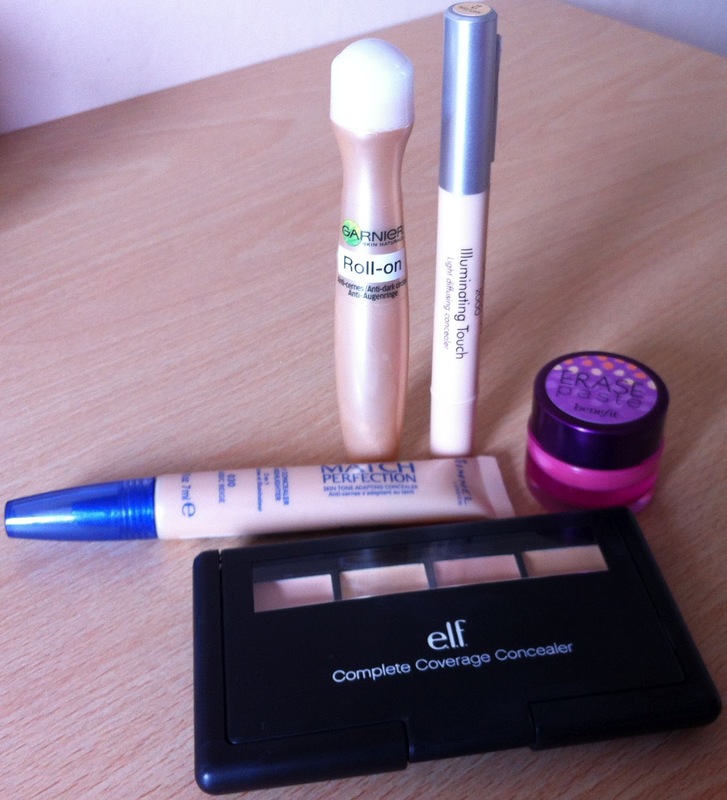 I have reviewed 5 concealers! I’m now ready to position these. The Garnier Roll On and Benefit Erase Paste are so close in the runnings! 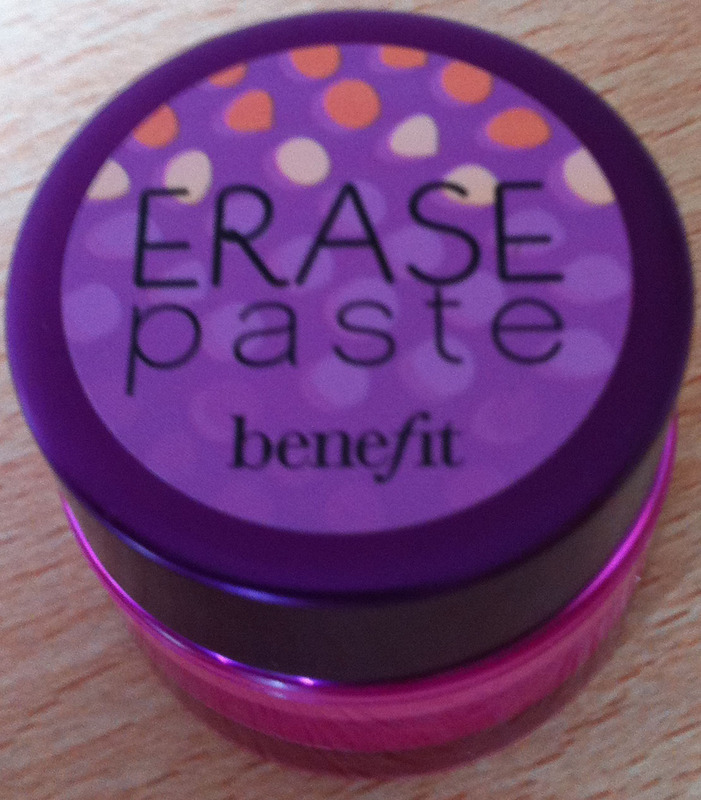 I like the coverage that the Erase Paste gives! However, I will still be using the Roll On, on a daily basis and will use the Erase Paste when going out and stuff like that because it’s that expensive! Hope this wasn’t too boring to read! And also, I hope this helped you if you were thinking of trying out any of these concealers! 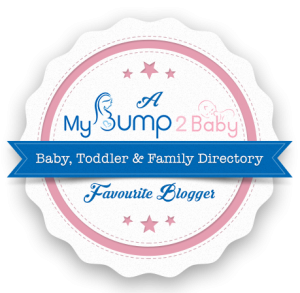 Previous Post The Laine Blogger Award Tag! Heyyyy 🙂 just going back to this blog coz i been doing some research and wanted to point out that apparently natural almond oil helps for reducing dark undereyes. I haven't tested this myself but bought it today and starting to try it out. See if this is helps.